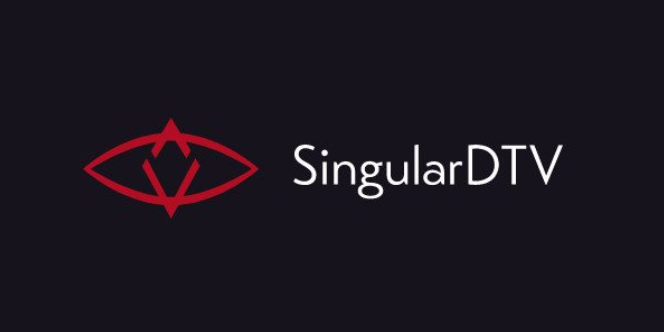 Home » Altcoins » What Is SingularDTV Coin (SNGLS)? Based on the Ethereum network and the ConsenSys venture production studio, SingularDTV relies on a tokenized ecosystem using a local cryptocurrency called SNGLS to help artists and creators benefit from transparent media production and distribution. Consensys is a prime partner of SNGLS and their Ethereum developers are key drivers to this platform. So that’s pretty awesome. It’s hard to find blockchain talents these days and SNGLS has quiet a few of them working on this. If you have any questions. Visit their slack and ask questions. The company wants to create a direct contact between the artist or producer and the consumer by providing the artist with certain programs and tools to market the product itself. The company’s market capital amounts to $79,567,200 USD with around $3,178,720 USD being traded with coins every day. The current rate for a coin is 0.13 USD (as of 07.12.2017). Reward Structure – If you look at the white paper of SNGLS you will notice that the token holders in the SNGLS ecosystem will be entitled to hefty returns on investments from movies that are produced and the fees that are collected. The entire concept behind SingularDTV is a kind of “entertainment studio”, which offers artists and creators of media content a large platform with many programs and tools that can develop and market their products there. Not all of these modules are programs or apps, some of them are pure service offerings from the company. However, all of these modules are based on a single:”Tokit”. Tokit is the ticket for the platform. This is an app that can be used to control all other processes and functions of the platform. The “decentralized exchange” is the exchange on which artists and creators can trade tokens among themselves. Codex “is a research and development facility that constantly improves Tokit products and processes and adds new properties. Launch Pad “is the launch pad for financing the projects created by artists and developers through Tokit. Legal repository “is a tool that provides usage agreements and framework agreements for the projects produced in Tokit. Production Service/Crew “is a service of the platform, which offers peer-to-peer help in producing and publishing the finished product. However, further details on this project will not be released until 2018. The same applies to equipment rental, marketing and talent management. Apps will be developed around the topics of equipment, distribution channels and management to help the artist successfully implement his project in the market. Union interface “will not be published until 2019. This is a tool that makes the process of media production even easier and more efficient. The last module of the whole concept is “Ethervision”. Ethervision will be available by the end of 2017. It is a platform through which artists and producers can market and distribute their products on a peer-to-peer basis. The company was founded by Arie Levy-Cohen, Kim Jackson, Zach Lebeau and Joseph Lubin. 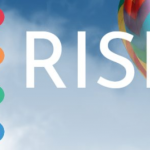 The founders have the vision to create an entertainment platform that offers artists and producers a good marketing time on a decentralized basis. They are competing with streaming services such as Netflix or Youtube. The company will even publish the first specially produced television series on the platform in the autumn of 2017. This project is led by Kim Jackson, who is also a producer and president of “Evotion Media”. The founders have always found a niche: the first decentralized entertainment platform that enables artists and producers to deliver their products directly to consumers. The special feature behind the SingularDTV system is its modular design. Depending on which “help” the artist / producer still needs for his product, the platform offers countless programs and tools to make the final product as perfect as possible. 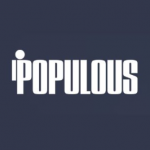 The developers have thus created a new and unique platform in the media entertainment sector. You can’t buy it directly for fiat on any exchange. You can choose the best exchange buy bitcoins for your region and buy BTC there, then trade it for SNGLS on exchanges. Learn here how you can instantly convert altcoins to bitcoin and vice versa.